Can being more introverted or highly sensitive give us advantages in business – such as being a coach or other entrepreneur? “If you’re closer to the introvert end of the spectrum, that doesn’t mean you’re not cut out to start your own business. 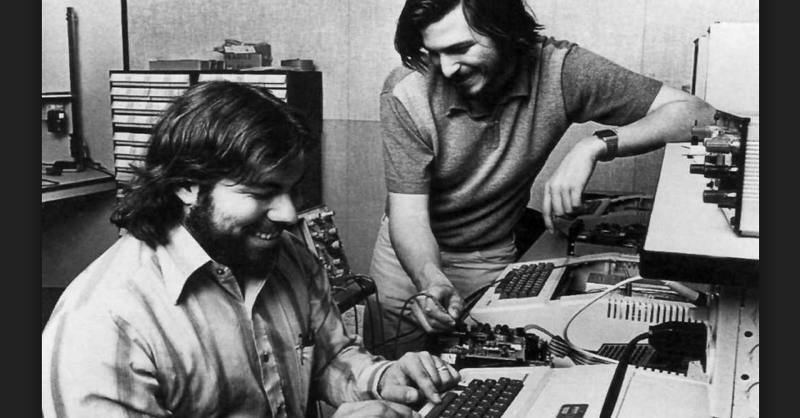 Below are some examples of creative business leaders and entrepreneurs who are considered introverted. Some of the quotes refer to being shy, and many people may use that as a convenient and well-known term. According to a number of psychologists, shyness is a form of anxiety, not a personality trait like introversion and high sensitivity. video: Are You A Highly Sensitive Entrepreneur? “A Highly Sensitive Entrepreneur™ is a person with highly sensitive abilities who has chosen to utilize these special traits within the world of self-employment. “But in truth you are coded to be extremely successful within the world of self-employment in what according to Dr. Elaine N. Aron, one of the primary researchers of the high sensitivity personality trait, refers to as “advisor role” within society. “For aggressive societies to survive they always need that priest – judge – advisor class. “Highly sensitive persons tend to fill that advisor role. “We are the writers, historians, philosophers, judges, artists, researchers, theologians, therapists, teachers, parents, and plain conscientious citizens. But, Aron continues, “Often we have to make ourselves unpopular by stopping the majority from rushing ahead. “Thus, to perform our role well, we have to feel very good about ourselves. “We have to ignore all the messages from the warriors that we are not as good as they are. “The warriors have their bold style, which has its value. From book The Highly Sensitive Person: How to Thrive When the World Overwhelms You by Elaine N. Aron, PhD. 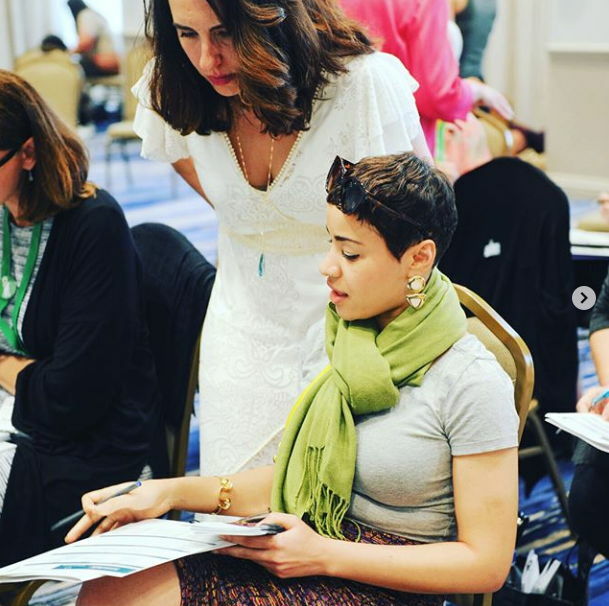 “I’ve been mentoring Highly Sensitive Entrepreneurs since 2010 and one of the many things I’ve learned about what’s needed to create HSE Financial Success is a powerful combination of Aligned Community + Specifically Designed For HSE Teachings + Individual Attention. “This is why I have numerous systems and processes in place to be sure that my Coach Team and I are always nurturing all three for the members of the Business Miracles Community. “And that includes when we are together in-person for our Training Retreats. “It’s never just about me at the front of the room. 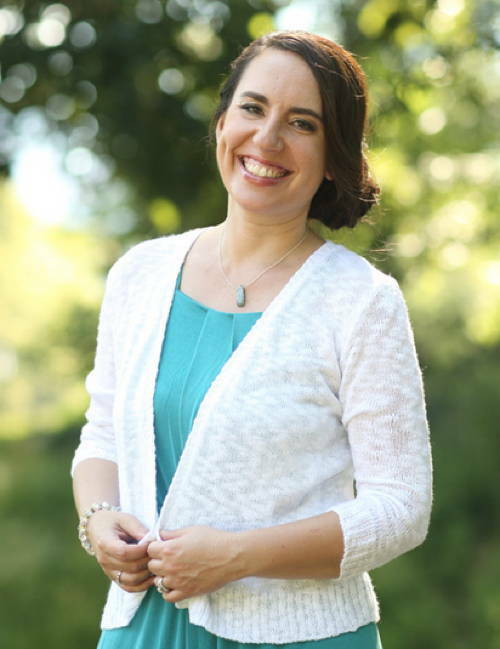 Heather Dominick says: “It’s no accident that the coaching industry has exploded over the past five years, offering a litany of business building opportunities aimed at a more ‘spiritual’ practice of integrated business and marketing. “Literally, as Highly Sensitive Entrepreneurs™, our time has come. “The key is, how do we feel good about ourselves? How do you use your highly sensitive abilities to support you in being purposeful, profitable and empowered rather than scattered, poor and undervalued? “It’s why Business Miracles™ was created. Learn more about resources to support you as a Highly Sensitive Entrepreneur at her Business Miracles site. Heather Dominick writes about an all too common experience: being bullied in high school. “My mother died 3 months before I started my freshman year of high school. “So on top of everything that a girl of 14 is dealing with I was also reeling from one of life’s deepest tragedies. “And then there was Lori. “Lori was older, bigger and louder than me. 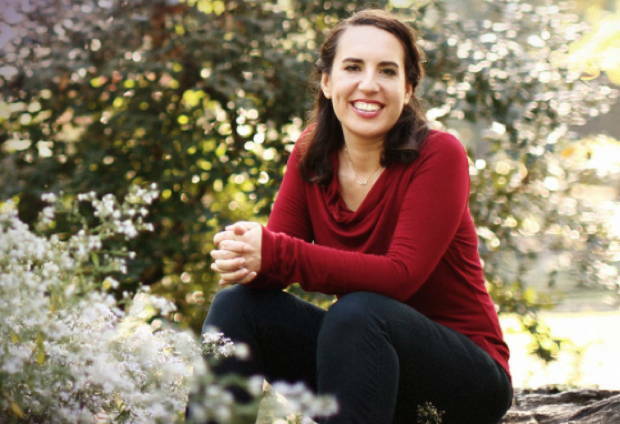 “Lori did not like me for no other reason (that I could tell) than just being me and she made this very clear by bumping into me in the hallways, campaigning against me at lunch, and yelling at me during football games (I was a cheerleader). “But, honestly, you know what was worse than Lori’s bullying? That I didn’t say a word. “That freshman year turned into years of my life and all kinds of situations and relationships where I endured, rather than stood up. “Now, all these years later, I not only understand that I am highly sensitive, but I’ve learned that to hide (one’s true thoughts, feelings, whole self) is a common coping mechanism for Highly Sensitive Entrepreneurs (HSEs). It’s how we try to keep ourselves safe. From her post “Which do you choose?”, February 03, 2017. 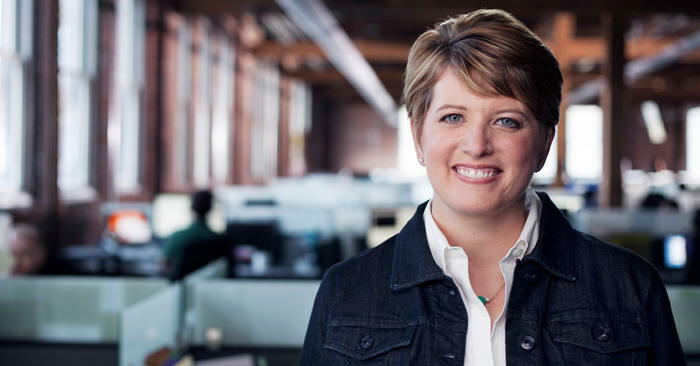 This is Angie Hicks, Founder and Chief Marketing Officer of Angie’s List. In her article 3 Ways to Lead Without Flamboyance she writes about being “a shy person and an introvert. “Never in my earliest or wildest career dreams did I imagine starring in TV commercials, speaking in front of thousands of people or helping lead more than 1,000 employees. “Eighteen years into Angie’s List’s journey to becoming a national consumer-services review company with 2 million paid household members, I still have the same temperament I did when I started out. She points out that “a leader doesn’t have to be an extrovert. But it took some time for me to figure out what kind of manager I was going to be. She also notes that in “recent studies, introverts show increased blood flow in the frontal cortex of the brain responsible for good memory, planning, problem-solving and highly complex research. You feel energised by time alone, but drained by being around ­people for extended periods. ‘Think first, talk later’ is your mantra. Forget multi-tasking, you value depth over breadth and often become totally absorbed in work projects. 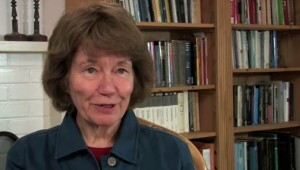 Others turn to you for reassurance or mediation during times of crisis and dispute. You experience physical symptoms (back, head or stomach aches) when overwhelmed by groups, but feel well once away from them. From Be proud not being loud – “J.K. Rowling says she’s one. So too is Gwyneth Paltrow. No wonder experts say it’s introverts who are quietly triumphing at work and at home” By Bella Blissett for MailOnline. “Introverts are hardwired to focus inward on thoughts and ideas. PET scans show increased blood flow in the frontal lobes of the brain that deal with internal processing such as planning and problem solving. “They like meaningful conversations, reading, socializing with one person, work slowly and deliberately, listen more than talk, dislike conflict and small talk, and see phone calls as interruptions. “The most effective CEO’s are quiet, humble, modest and gracious. They listen to their followers’ ideas, which motivate followers to be interested and work harder for better outcomes. From my article Creative Introverts. Another article: Maybe To Be More Creative, Be An Introvert. One of the key elements of success and thriving as an entrepreneur – and in life overall – is confidence. One of the challenges as an online entrepreneur that I keep coming up against is maintaining health and energy. With a project list full of exciting or at least interesting stuff I want to do that might help improve my multiple sites – and hopefully income – I find it hard to do less during a day; but the to-do lists are effectively unending and open-ended. “This is something that seems to affect almost all of my introverted business owner clients – but it’s not limited to entrepreneurs. Between work, social, family and community commitments, our culture makes it easy for even extroverts to end up overwhelmed. “For those of us introverts who tend to run on emptier energy tanks anyway, however, it’s a recipe for exhaustion. 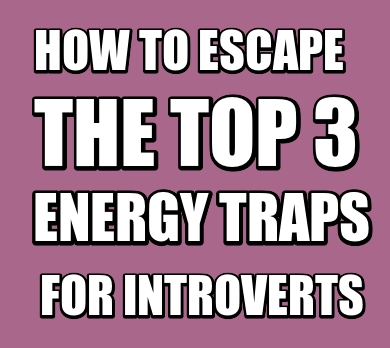 From her post How to escape the top 3 energy traps for introverts.